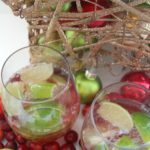 Merry Mistletoe Cocktail - Who Needs A Cape? 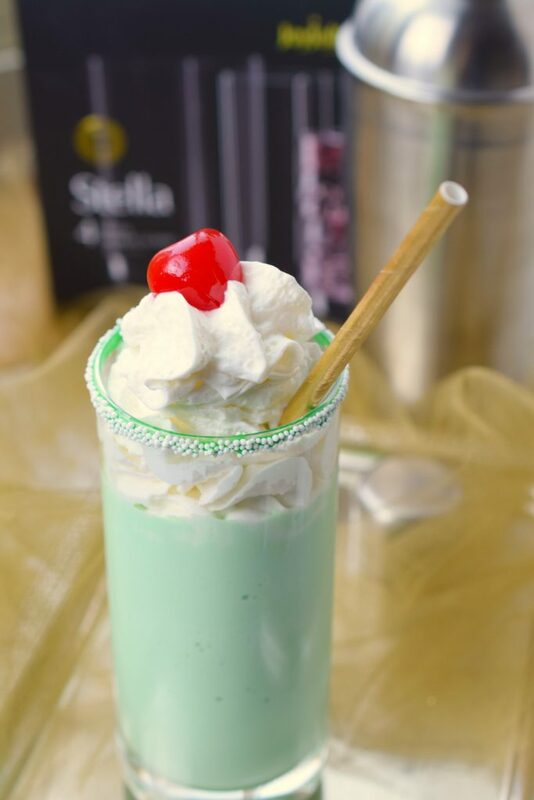 The holiday season deserves a Minty Mistletoe Cocktail! Almost a milkshake, but not quite! You’ll love the mint flavor, perfect for Christmas. HoHoHo! 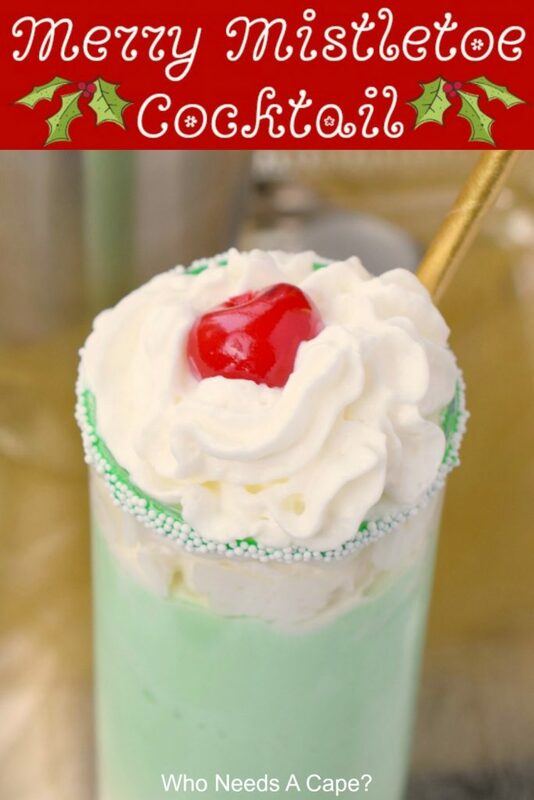 I’m back with my 2nd addition to the #ChristmasSweetsWeek event, the Merry Mistletoe Cocktail! 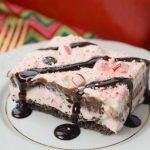 If you missed my recipe yesterday please check out: No Bake Peppermint Eggnog Pie. Every holiday season Who Needs A Cape? 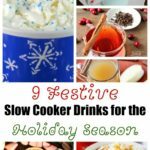 debuts at least a couple of seasonal holiday cocktails. We have some true fan favorites, this year our Bad Santa Cocktail has been #1 for weeks, followed closely behind by our Cranberry Kringle Cocktail and wait for it…Naughty Rudolph. To find all of our holiday drinks, click HERE. 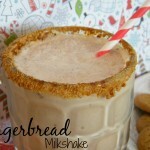 This Merry Mistletoe Cocktail is nearly a boozy milkshake, but not quite. It is sippable and thick and rich, and completely minty delicious. 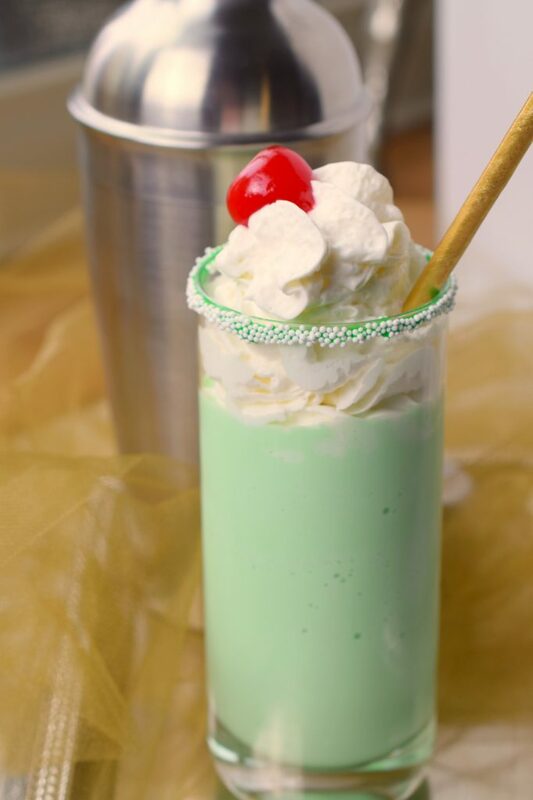 With the addition of Creme de Menthe and Irish Whiskey, it has just the right amount of holiday spirit. I’d like to thank JoyJolt for sending me a gorgeous set of their Stella Highball Glasses. They make amazing gifts, you definitely need to check out the great selection on their website. I love these because they are a great size, are durable and dishwasher safe…YES! 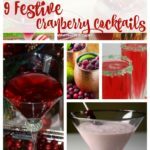 If you are looking for a fun adult beverage this holiday season, give a Merry Mistletoe Cocktail a try! Grab your blender and get mixing, they are delicious. 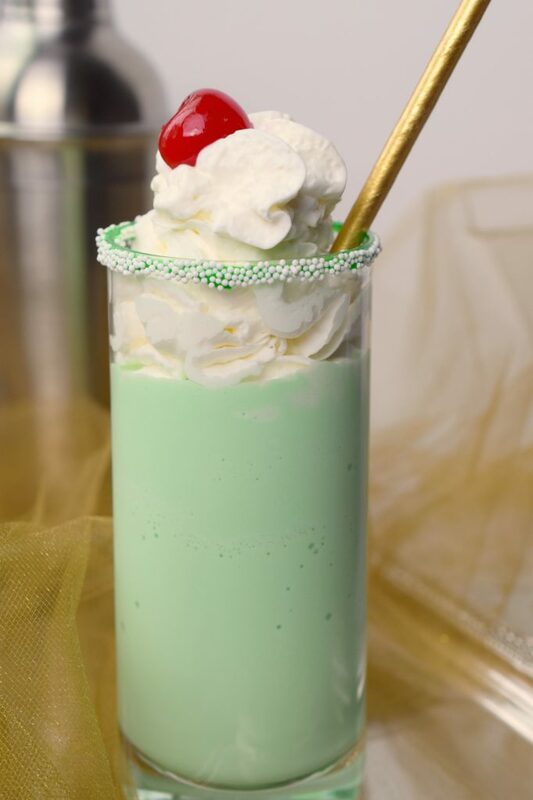 What is Creme de Menthe? Basically, it is just a peppermint-flavored liqueur. You can find it in colorless varieties and traditional green. 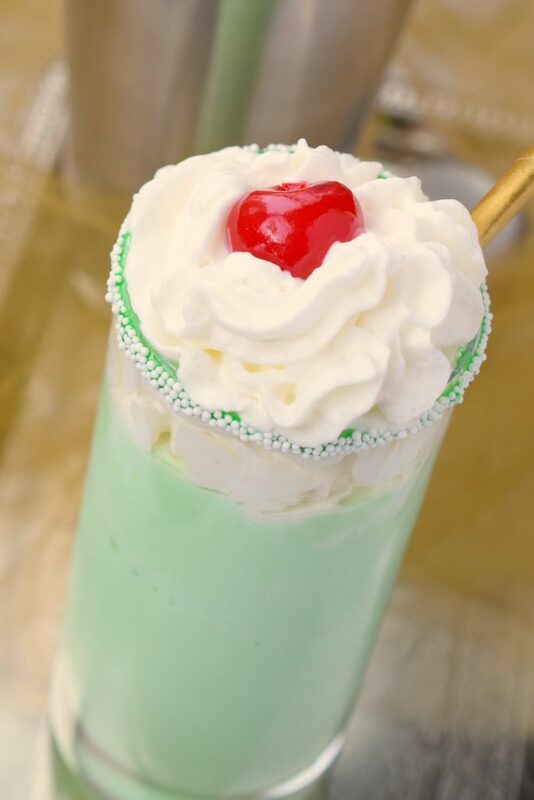 Use a few drops of green food color if your Creme de Menthe is clear, not green. Want it extra minty, add in a 1/4 tsp peppermint extract. To decorate the edge of glass I used cookie frosting in a tube. Simply squeeze along the rim and dip in sprinkles. The recipe may be doubled, tripled or quadrupled for a larger batch. Happy Holidays!!! Scroll down for today’s #ChristmasSweetsWeek recipes! Mix ingredients in blender. If drink is too thick add additional half and half or milk to thin. Pour into glass. Top with whipped cream if desired, serve immediately. Find this recipe and many more at the Weekend Potluck! 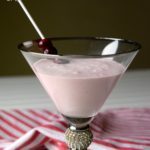 Merry Mistletoe Cocktail from Who Needs A Cape?